This post is more or less going to be nothing like my previous entries. In this post, I am going to talk about ideas I have for different cosplays that I would like to do, and to talk about the conventions. Over the last few weeks, I have gotten Cosplay fever because of all of the cosplayers that I follow on Instagram, Snapchat, Twitter, etc., and I have finally decided that I want to do one as well. After careful searching and deliberating based on prices, I have decided for one day, I want to be Daredevil from the Netflix series, season 1 version with the black mask for my first cosplay. 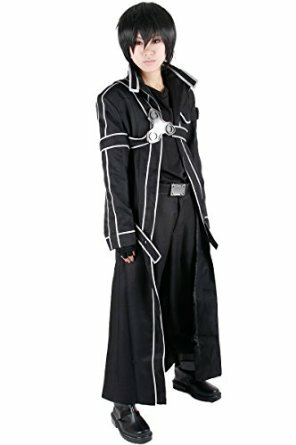 The cosplay itself should be easy, and I already ordered half of the items. 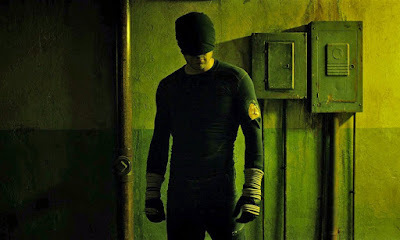 Compression shirt (for which I will have to get into a little better shape to look like Matt Murdock), cargo pants, batons, wrist guards, baton holders, belt, and a few trinkets. I made the mask out of old fabric I found that I never would have used otherwise, and the only things I really need now are the boots and gloves. I am really excited about this one to be honest. 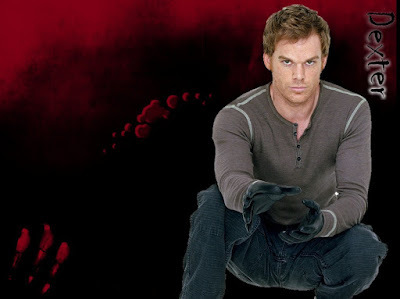 I need his V-neck kill shirt, black apron, gloves, boots (I could probably use the DD ones) Syringe, blood slides, and good quality fake knives. Unfortunately, I may need fake hair for this, as I have to be in military regulation and can't grow mine out to his style. This one should be cheap and easy, so I may get all of the items needed at once. Kirito from Sword Art Online may be in my future too. I have found god deals on swords and costume replicas for under $150 for everything, so I may end up going that route, though I am not a huge Anime kind of guy, so that's only a thought for now. 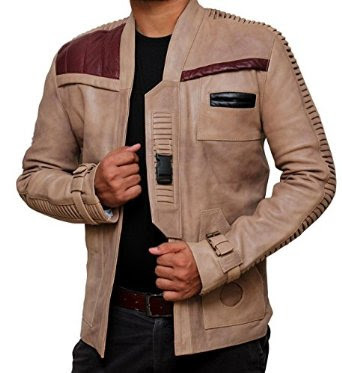 One item I want very badly but may not even Cosplay with is Poe Dameron's jacket. This thing looks beautiful, and I can't help but really want it just to have. Just look at the beauty of that thing. 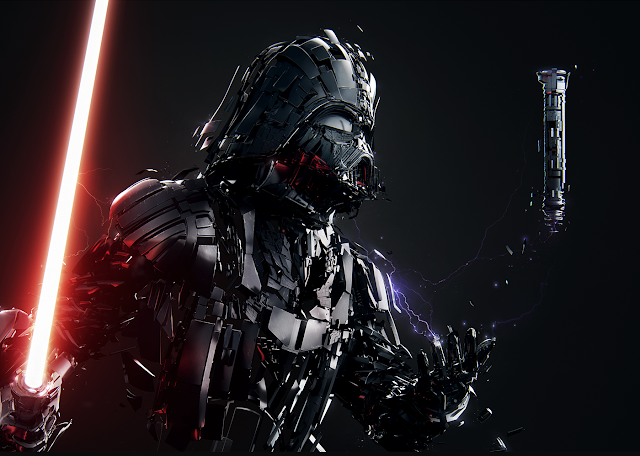 Just like the movie version. It's about $169.99, so it's low on my list, but I would just love this as an option. The first Con I want to go to is Wizard Con in Sacramento, but it depends on my circumstances at the time. Keep an eye out though, it's still a possibility for me! Comment any cosplay ideas that you love, and subscribe if you like my blog!